It's my most frequently used iPhone app, and the thing that offers me constant visual inspiration throughout the day. I can't imagine life without Instagram. It's addicting, I swear. 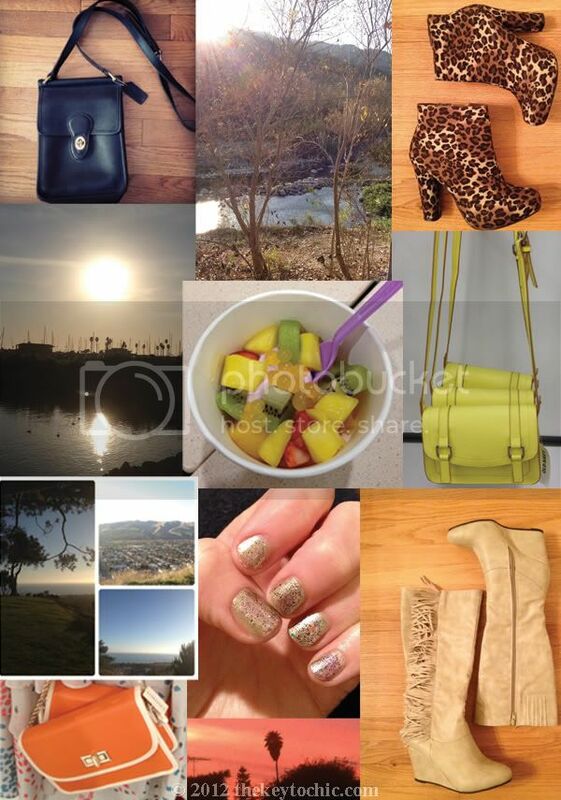 I'm drawn to the ease of use, fun filters, and the chance to see what others are eating, buying, wearing, etc. Not to mention the adorable pet photos, stunning sunsets, and fun party pictures that predominate. 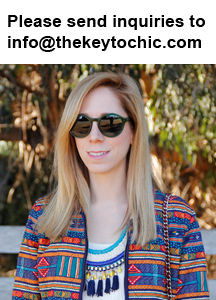 You can see what inspires me and what I'm spotting/buying while shopping (ahem, ahem, lots of shoes) by following me @thekeytochic.